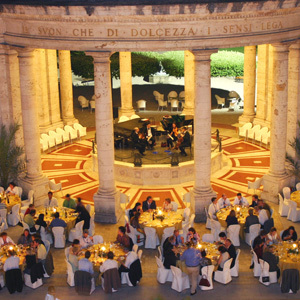 Congress, Conferences and Meetings, Gala Dinners, Weddings, Gatherings. 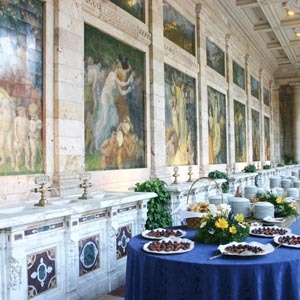 A superb service that emphasises the culture of the cuisine, created and improved by decades of experience and profession from Florence to Novara with epicentre at the Congress Building of Montecatini Terme, which is always tested for the efficiency and quality with services of more than 1000 covers. 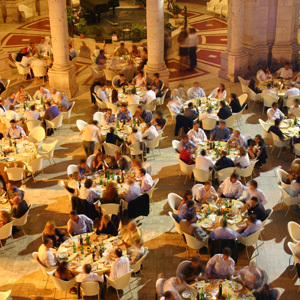 Mainly dedicated to corporate customers, it is also searched by private event customers.